On the 5th July I was tasked with filming the rehearsals of groups and companies taking part in U.dance 2015 and are to perform on the Theatre Royal stage during the festival, the rehearsals took place at TR2 and the rehearsals were guided by Jules Laville. Each company has a one hour rehearsal slot. 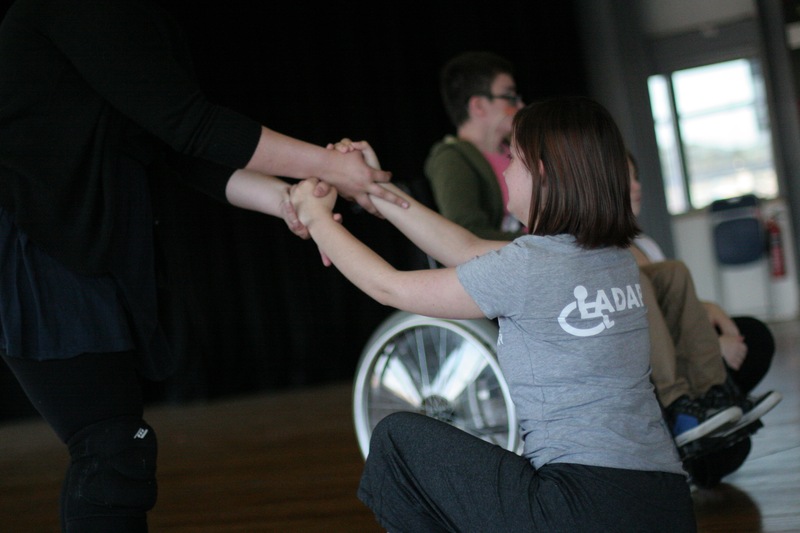 The companies that were rehearsing for their performance at the Theatre Royal ranged from different ages and abilities, as well as different styles of dance. Ranging from ballet to contemporary dance. Each company rehearsed in a space around the same size as the Theatre Royal stage to help give the choreographer and their dancers a chance to see how their piece would work as well as to make an adjustments to their piece around the size of the stage. The groups rehearse a few times, then final run is recorded at the end of the rehearsal session. make sure you get your tickets for U.Dance 2015 and Dance PLYMOUTH Dance as they are selling FAST!